In the early years of the Second World War, the elite force of German submariners known as the Ubootwaffe came perilously close to perfecting the underwater battle tactics and successfully cutting Britain's transatlantic lifeline. To the Allies, these enemy sailors were embarking on a mission of unequivocal evil. Each member of the Ubootwaffe understood that he must take pride in being part of a unique brotherhood. He had to do so because he was setting outin claustrophobic, unsanitary, stench-filled, and ultimately hellish conditionson a journey that would test his mental and physical endurance to the very limits, and which he had little chance of surviving. Those that did return soon ceased to take comfort in friends or family, dwelling only on the knowledge that another patrol awaited them. By the end of the war, of the 39,000 men who went to sea in the U-boats, 27,491 died in action and a further 5,000 were made prisoners of war. Of the 863 U-boats that sailed on operational patrols, 754 were lost. 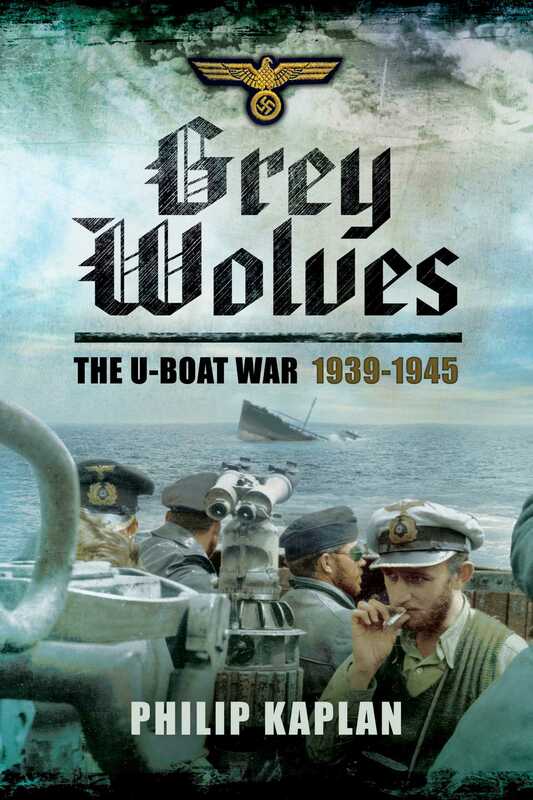 Grey Wolves captures life on board a U-boat, in text, letters, diaries, journals, memoirs, prose, and poetry, relaying tales of the mundane and the routine, dramatic and heroic; the fear and resilience of every crew member, from Kapitainleutnant to Mechaniker. It is a vivid, brutally realistic portrait of the men who fought and died beneath the surface of the Atlantic in what was, perhaps, the most critical battle of the war.